Bank is seeking immediate liquidation! 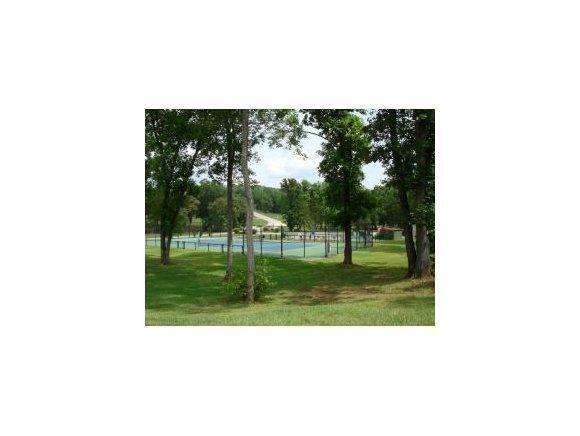 !Gorgeous Bank Owned Foreclosure lots within the park like settings of Saddlebrooke Communities. 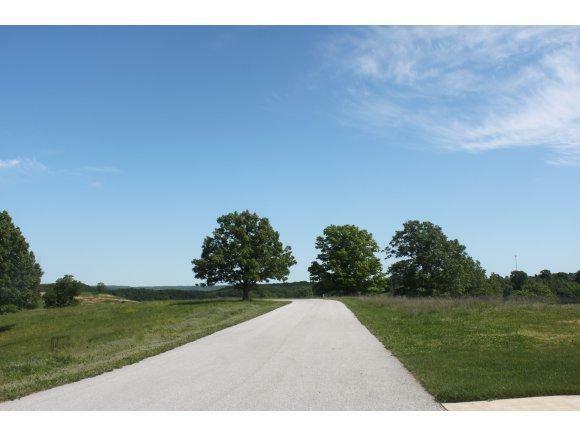 16.25 Acres total; see attached plat for individual lot sizes. 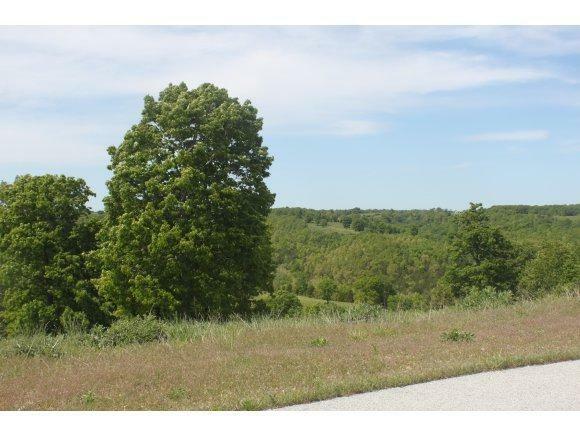 Each parcel can also be purchased individually @ $5,000 each (see mls #346656,346664,346667). 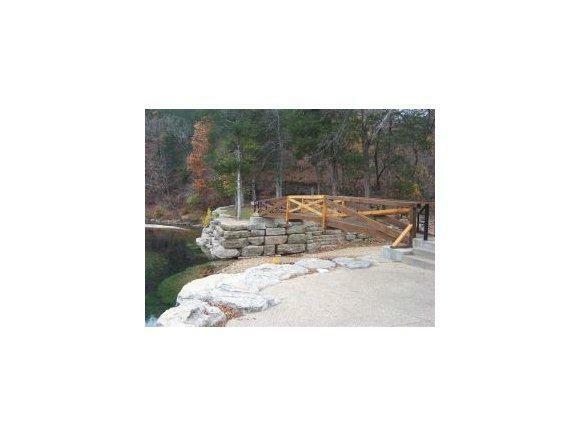 Excellent location between Branson and Springfield in Saddlebrooke. Community amenities include underground utilities, swimming pool, tennis court, several parks, walking trails and available fishing and kayaking on the Bull Creek which meanders throughout the community.